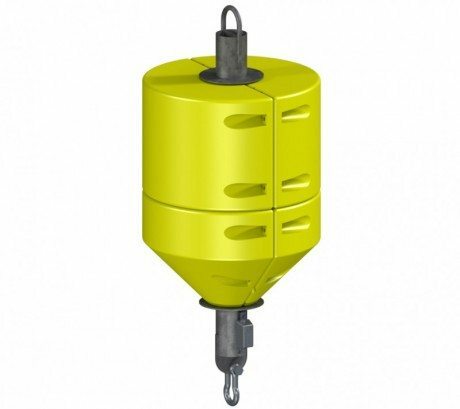 The AMR 1500 is part of the mid-range AMR series of mooring buoys and is suitable for the majority of harbour and coastal applications. 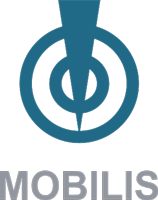 The buoy hulls are made up of two rotationally moulded, medium density polyethylene (MDPE) float sections, combined with a galvanised steel central structure. This creates a strong, lightweight buoy capable of supporting substantial loads. The use of polyethylene for the hulls allows the buoys to absorb minor impacts without damage to the buoy or vessel. The AMR 1500 uses one pair of cylindrical and one pair of conical 1.24m diameter floats that provide 1500 Kg gross buoyancy. The buoys’ modular design allows for commonality of parts, thereby reducing maintenance, inspection, replacement and spares holding costs. The buoys are supplied in white or yellow as standard. However, other colours are available if required. 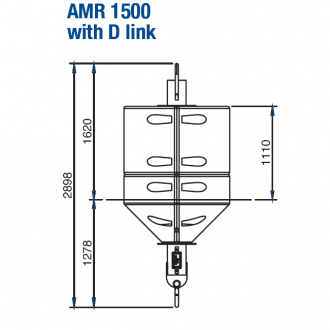 The AMR 1500 is available with a D link or static ‘T’ mooring options.